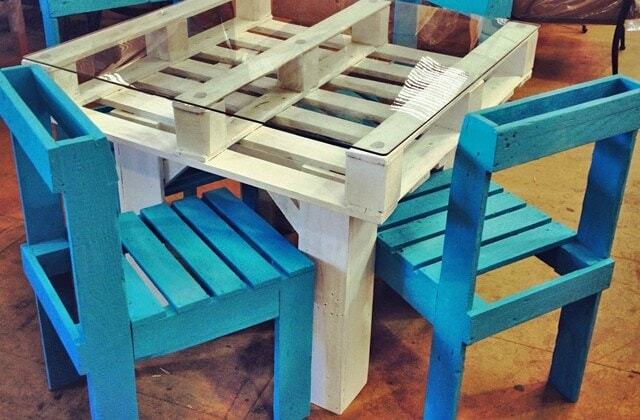 Who isn’t making something out of pallets these days? 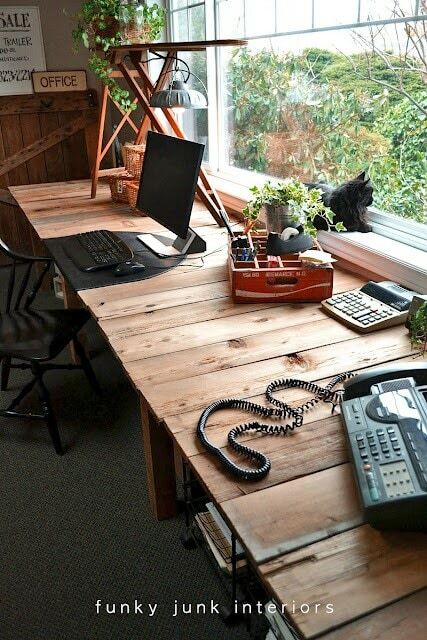 We’ve put together a list of DIY pallet furniture ideas with an emphasis on pallet ideas that are actually doable without having a background in construction and an engineering degree from Dartmouth. Speaking from experience, before you attempt almost any pallet project you need to get a reliable tool to disassemble the pallets. If not, you’ll have a nightmare trying to get those boards off. This pallet buster will do the trick. In general, you’ll also need a good set of tools including a circular saw. Click here to get our take on the best circular saws available. This guy is from the brilliant minds at Funky Junk Interiors. Check out the tutorial. Serves the function of both a table and wine storage. via The Poor Sophisticate. How incredible does this look? It has tons of workspace and plenty of room for storage as well. The tutorial comes from Funky Junk Interiors. 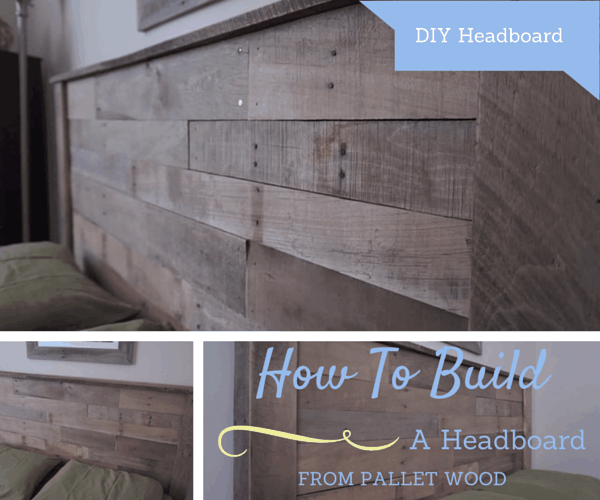 This project is super easy to do. Via Pallet University. If you are looking for ideas on how to find pallets for free, check out our 10 tips on where to look.